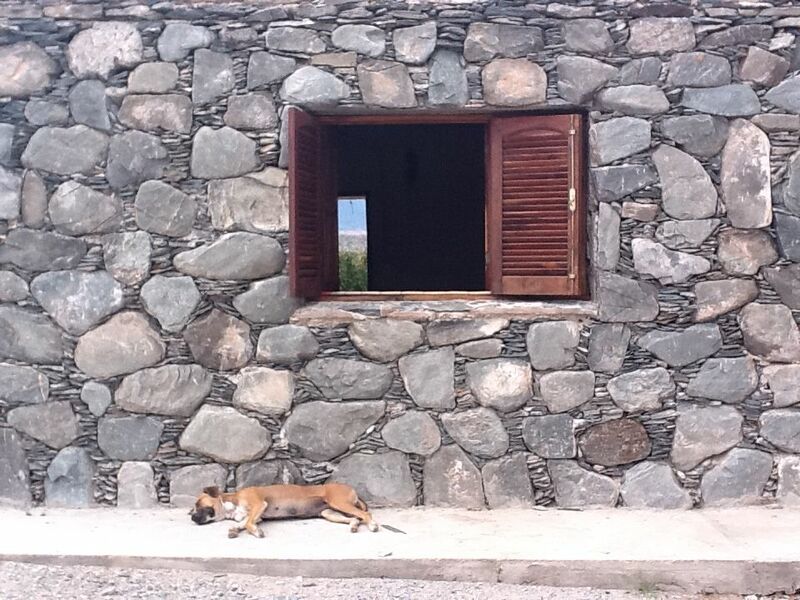 Estancia Los Cardones is a lone vineyard appellation located high on the eastern slopes of the Valle de Calchaquis. Here, in the highlands of Salta, the cacti can grow as high as 30 feet. The soil profile is very rocky, with abundant splintered shale surface stones with crushed mica, lending savory minerality to the wines. 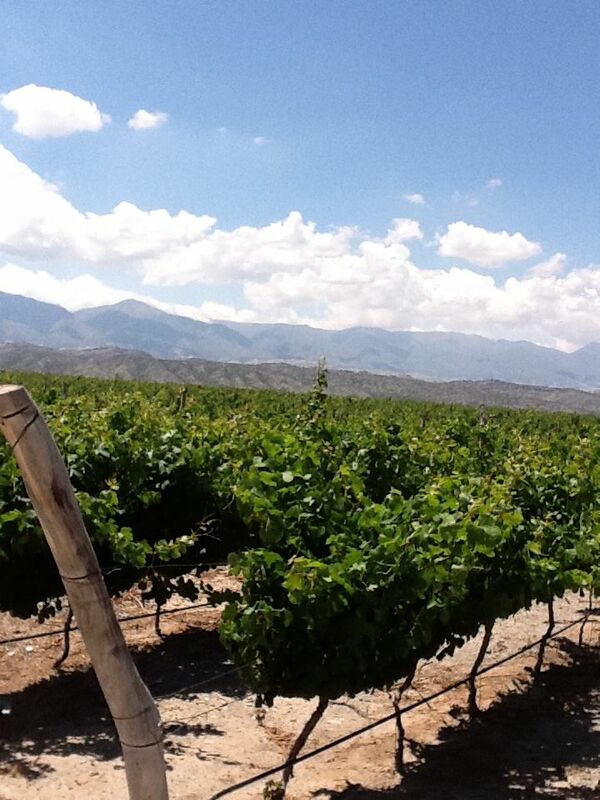 An elevation of 5,900’ leads to very intense sunlight, producing concentrated, thick skinned Malbec. Cold mountain nights ensure excellent natural acid retention, imparting freshness, elegance and balance. Anko means “high water” in the native Indian language of Salta, located in the northwest corner of Argentina. In this rugged, mountainous desert, an “Anko,” or high altitude oasis, was treasured as a precious sanctuary, protection from the harsh elements of nature. 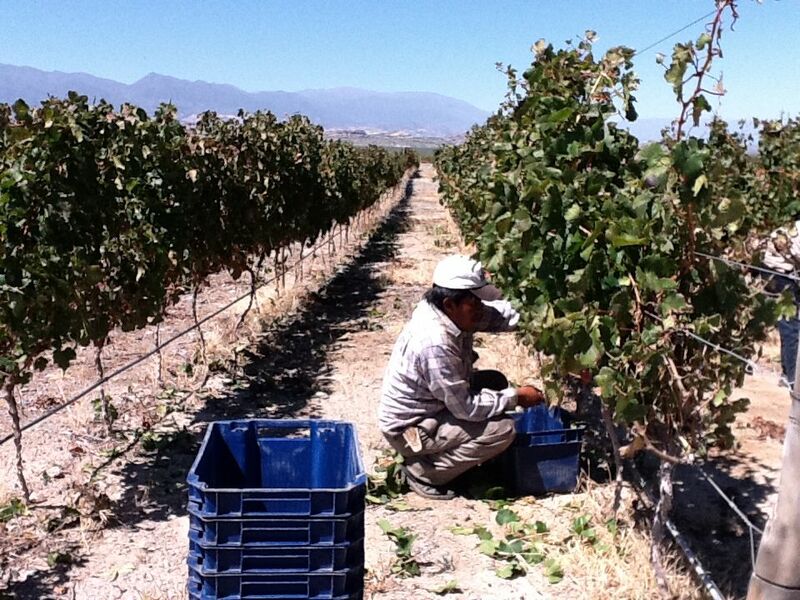 As a lone vineyard appellation high on the eastern slopes of the valley, Estancia Los Cardones is definitely a vineyard oasis in the inhospitable high altitude desert of Salta.